About one-quarter of Americans identify as nonreligious but our community is often neglected by lawmakers, politicians, and media pundits. To increase our visibility and flex our political muscle, we, secular Americans, must be active and vocal participants in the political process. When we stand up and speak out together, our combined voice can resonate with the political system and send a powerful message. 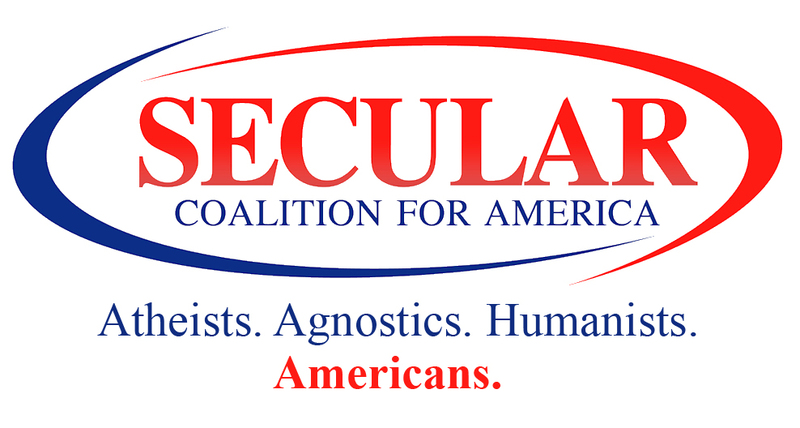 Take action now by telling your elected officials that you are a proud Secular Values Voter! Get on the political map. Tell your elected officials that you are a secular values voter. As your constituent, I am writing to let you know that I am a secular values voter. As part of the one-quarter of Americans who are religiously unaffiliated, I want you to know that nonreligious constituents like me have secular values that deserve recognition and respect. I believe in the principles of freedom, inclusion, equality, and knowledge. I also believe that preserving and strengthening the secular character of our government is the best guarantee of freedom for all. As my elected representative, I ask you to uphold these values, protect the separation of church and state, and ensure that you equally represent Americans of all faiths and no faith. *You'll receive a call from 202-902-9998 that will provide you guidance on what to say to your officials, and then patch you through directly to them. Please encourage others to act by sharing this action on social media. My name is (YOUR NAME) and I am from (YOUR CITY/TOWN). I am calling to let (YOUR REPRESENTATIVE'S TITLE AND NAME) know that I am a secular values voter. As one of the nearly one-quarter of Americans who are religiously unaffiliated, I want you to know that nonreligious constituents like me have secular values that deserve recognition and respect. I believe in the principles of freedom, inclusion, equality, and knowledge. I also believe that preserving and strengthening the secular character of our government is the best guarantee of freedom for all.